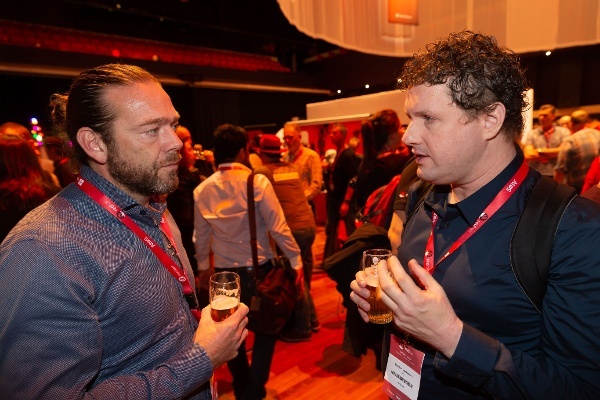 What insights were gained at the Red Hat Benelux Forum 2018? I attended the forum on behalf of Itility to gain knowledge, and to co-host a presentation together with ProRail. Discover how the migration of the most business-critical application of ProRail is being successfully realised through the application of Ansible. 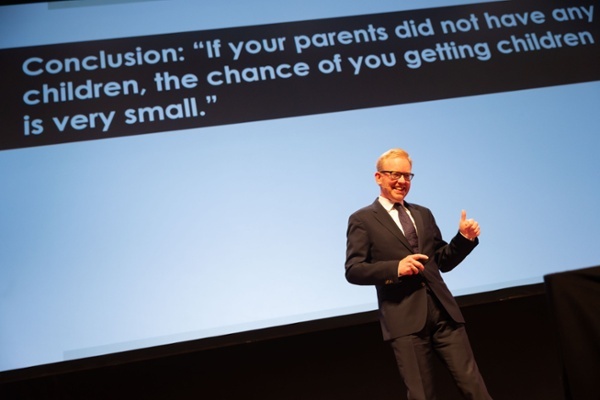 But first a highlight of the opening keynote speech in the Chassé Theatre. Because Margareth Dawson immediately put out a bold statement: she wondered aloud whether we should put a central focus on our application, or not. Because we are currently spending a lot of time on cloud migrations and data center strategies. Fussing about issues such as: where should the server be located? Should this VM be large or small? But ultimately it is the application that keeps a company running. As long as this is functioning properly, the rest is just supporting the application. If fellow engineers pass you over with building their applications, it means that your architecture is falling behind. We also have to keep our engineers interested. Automation ensures that engineers spend time on the things that matter rather than solving the same trivial issues over and over again. Back to our own presentation on the main stage. 350 people eager to hear how to migrate the most business-critical application from ProRail (process management roadways, abbreviated as PRL) to a new delivery platform. This PRL application controls all track equipment and thus regulates the routes that are available for the trains. Delivery reliability is very important for the application, as a disruption in PRL has direct consequences for train traffic in the Netherlands. Because of this delivery reliability, it used to take weeks to months longer than necessary before a project infrastructure was delivered for the application. One reason was that the IT landscape was literally segmented at separated locations. So although a test application worked perfectly, if the production environment turned out to be structured differently, the application would nevertheless fail. Together with ProRail, Itility set up a standard workflow for testing and deploying this application. This workflow consists of recipes that we constructed, like a cook does with a delicious ice cream cake. First he makes the crust, then the filling, and then he finishes it off it with a tasty topping. We feed Ansible with recipes for systems. In code we define the requirements of the VMs, the OS (RedHat), the Oracle Database, and as a topping the conditions of the application itself. We then determine the sequence in which we should deploy this. Above is a presentation slide of the recipe for a type of virtual machine. We set the hostname as ‘development.prorail.nl’. You see the definition of the network interface and that the front end ING refers to a network in VMware. We set the IP address and size of that machine: 'small'. The OS is RedHat 7 with recipe version 1.5.1. And we use these types of recipes to build a whole machine. After defining all the recipes we have built two pipelines. One pipeline to actually build the system according to a recipe and another pipeline for testing the recipes. If we adapt a recipe, that pipeline spins the infrastructure for that recipe, creates the virtual machines and performs the full list of tests. Through Ansible we now have a system that deploys the complete architecture, based on a definition in code. Automated testing provides huge benefits. Instead of six to eight weeks, the job now takes only four hours! A complete Oracle production environment where the application PRL can land is also up and running within 50 minutes. Just press the ‘play-button’ and 50 minutes later you have the platform. These benefits are not just for the ProRail application. Also ProRail's software suppliers use the same recipes - so they can set up an identical platform in their development pipeline. And internally, the Networking division is now also gingerly studying this way of working. With the presentation at the Red Hat Forum, we wanted to show the power of code within efficient workflow management. Many companies are currently missing opportunities in this area. 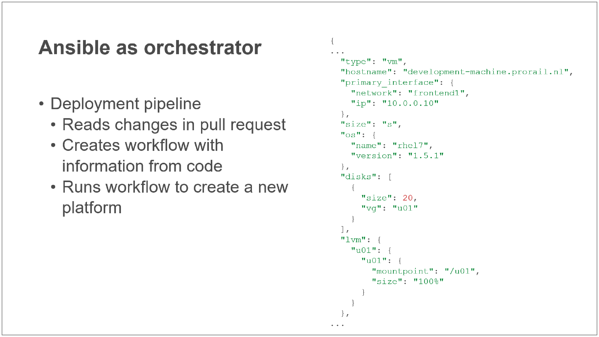 Download our presentation on workflow management with Ansible. After my presentation, I went to the exhibition floor. I had an engaging discussion with SuperMicro about how they manage the firmware of their servers. I thought Sysdig was interesting because of their advances in container forensics. What you often see with new technology like containers is that you create one, it runs and if there is an error you clear it up and start again. But this only tells you that something went wrong, not what went wrong. Sysdig makes it possible to store the last 20 seconds of that container so that you can use it for your tracing. Very interesting. The third breakout session was about using Ansible with Windows Software. We learned that you can go a very long way with building Ansible modules. Within our own Itility Cloud Control project, for example, we see that patching systems is still a time-consuming activity. Now we learned that Ansible offers plenty of opportunities to do that on a fully scheduled basis. A great opportunity to automate a lot of operational tasks in the team. Knowing that "automated silos are still silos" (Ansible quote), it is good to see that RedHat Ansible has a much broader focus than just their own OS, vendor or specific application. A German professor of artificial intelligence from the Fraunhofer Institute concluded the afternoon. He started talking in German, which was a surprise. But he soon switched to English, saying that he could become the perfect governor with his accent. Slowly the audience expectations also changed. Especially when the next unsettling discovery in artificial intelligence proved that this German guy was just a typical Dutch comedian. 1. It does not matter in which cloud an application runs, as long as it functions properly. 2. Developments never stand still, and it is important to stay abreast or ahead of them, because otherwise you will be overtaken. 3. A recurring statement in Ansible presentations is “automated silos are still silos”. With Ansible you can go cross-silo, as it is increasingly broadly deployable: whether you want to automate clouds, operating systems or infrastructure, everything is possible. Make sure to sign up below and receive more updates about the events we visit in your inbox.